The Good, The Bad & The Queen’s live plus highlights from BC Camplight, The Comet Is Coming, IDLES, slowthai and Stealing Sheep. 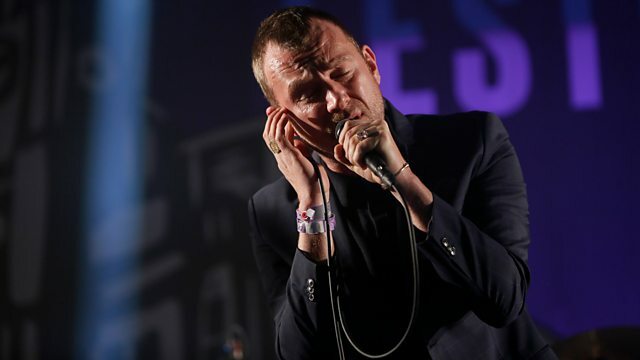 The 6 Music Festival coverage continues with Gid, who brings you the finale of The Good, The Bad & The Queen’s set plus highlights from BC Camplight, The Comet Is Coming, IDLES, slowthai and Stealing Sheep. There will be live performances and highlights on 6 Music and BBC Sounds across the weekend, with all the performances from Eventim Olympia and Mountford Hall available to watch live and in full at BBC iPlayer and at bbc.co.uk/6music, with catch up for 30 days afterwards.